Continuous monitoring and controlling of boiler, cooling, wastewater or other industrial water systems is imperative to augment the efficiency of water treatment processes. Proper monitoring keeps your water treatment program under control by preventing excessive water usage, energy consumption, and chemical usage, among others. 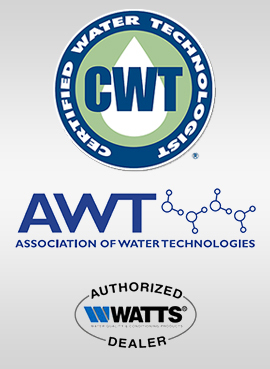 At Cannon Water Technology, we offer several models of water treatment controllers of top brands for maintaining proper control of your process water. By using these range of innovative and simple to use systems, you can satisfactorily control water treatment program, which is applied to a boiler, cooling, wastewater or other industrial water systems. With the right blend of innovation, flexibility, and simplicity, our range of water treatment controllers makes the reliable and cost-effective choice to the global water treatment market. 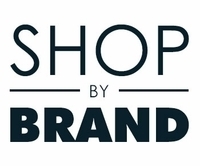 Designed with convenience and ease-of-use in mind, they assure several years of uninterrupted service even under strenuous industrial conditions. The following are the types of controllers we offer under this category. Boiler Controllers: These boiler controllers are designed to measure conductivity/dissolved solids and pH in boilers. With several performance-driven features, they provide the user with a high level of application flexibility by allowing remote control of boiler conductivity. Conductivity Controllers: Designed for a broad range of industrial, commercial, and municipal water treatment applications, these controllers accurately measure the conductivity of a solution. They have large and easy-to-read displays, fire-retardant casing, conductivity controllers and are ideal for wet or corrosive environments. 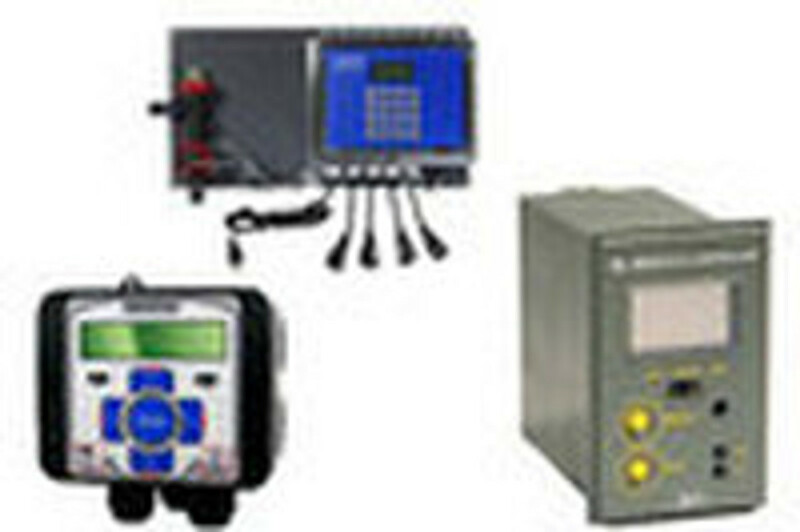 Data Loggers: A wide selection of data loggers are available at Cannon Water that can handle analog (mV, TC, Volts, etc) as well as digital input signals. These versatile and cost-effective solutions immensely assist you in managing water treatment and wastewater applications that involve multiple and highly complex processes. 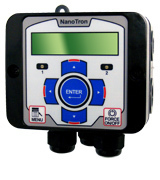 Timer Controllers: Get the advantage of the widest selection of timer controllers from Cannon Water Technology. Our range of timer controllers features compact design, simple step through menu, NEMA 4X enclosure, single or dual pulse timing, easy set-up, among several others.